We believe that extra customer services is the best way for us to differentiate us, by informing visitors about local companies with quality and best prices ! 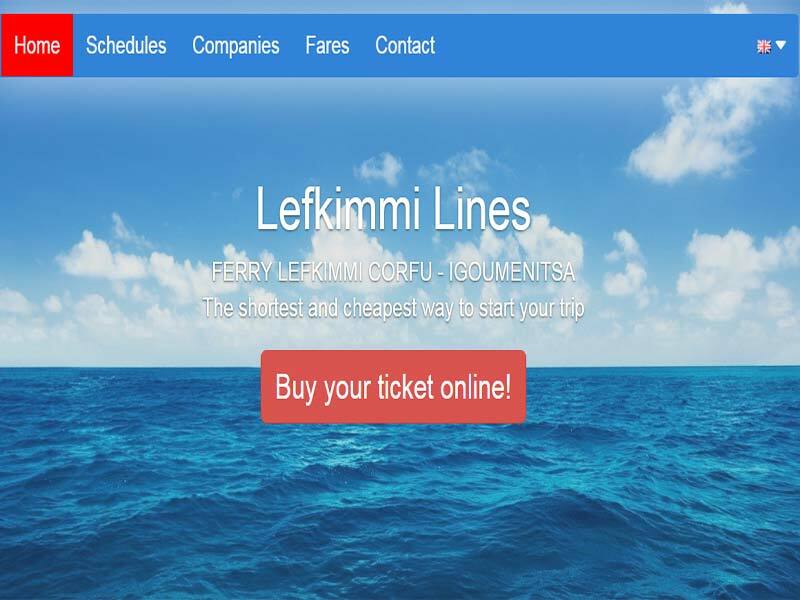 Best Deals and Low Prices for Ferry Tickets to Corfu island ! Book Online and Save up to 20% from other companies. Passengers can Book Online or pre-buy tickets from Igoumenitsa Port or Lefkimmi Port at ticket offices. We recommend you to use your credit/debit card to book your tickets, through e-ticket service. For further information,you could contact by telephone or email. Corfu All Year believe that every client deserves the best quality car rental service. 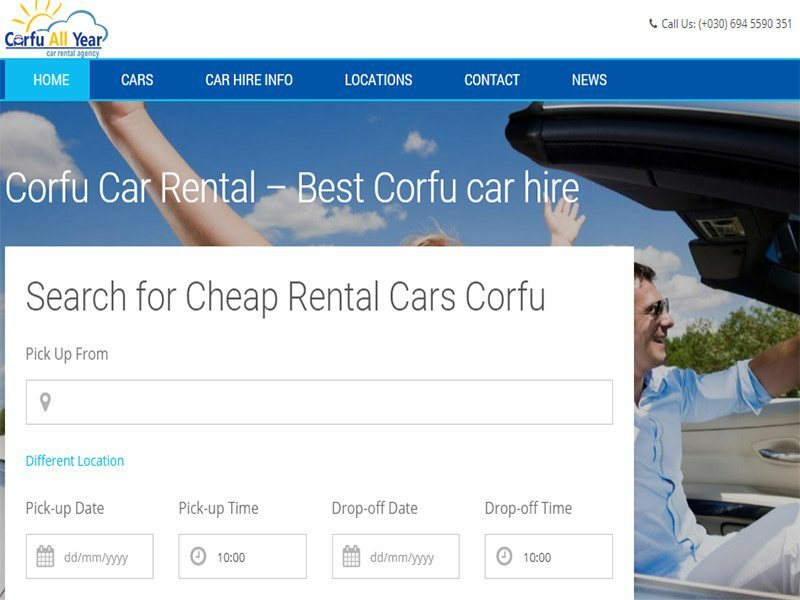 Corfu All Year guarantees a professional car hire service. Partnering with only the very best suppliers of quality vehicles, your car will arrive, clean, polished and 100% ready to use. Not only do you benefit due to their affordable and competitive prices but they offer a range of pick up locations, all conveniently situated to suit you. 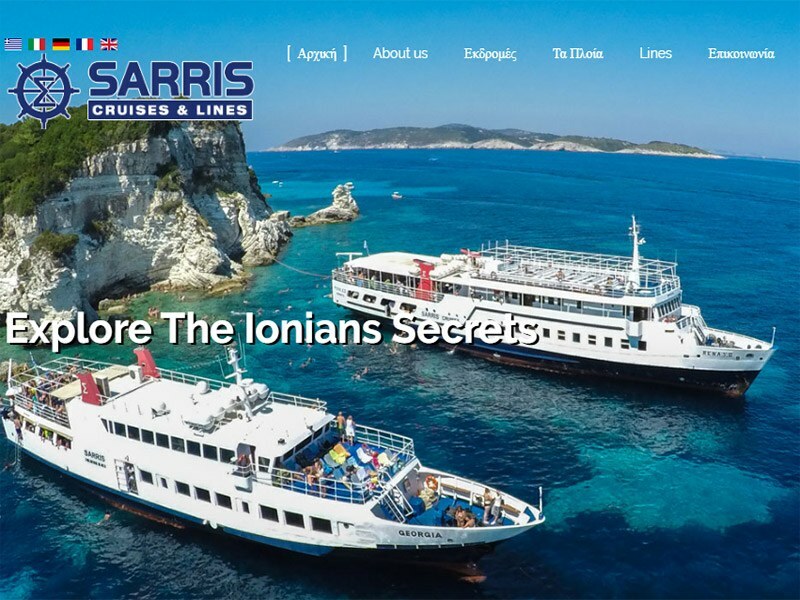 Excursions in Ionian Sea & daily cruises to Paxos, Antipaxos, Parga, Albania, and Bluecaves. Visit the paradise of Ionian Islands ! Sarris cruises offers daily excursions for you to explore Greece beyond your resort’s shores! You could be forgiven for never wanting to leave Corfu, but there is also a whole Ionian Sea out there to explore. Full-day cruises on board their ships let you explore more of what Corfu has to offer.